Ever wanted to eat your food with your fingers? Well, you can feel free when eating this beautiful veggie! 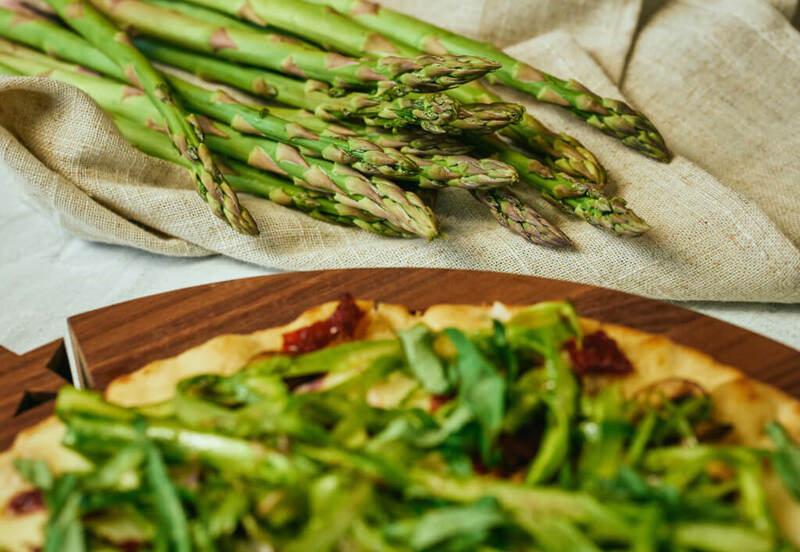 Asparagus is the only veggie that's perfectly in line with Ms. Emily Post herself when it comes to eating your food with your fingers! So, next time you're at a fine-dining establishment, hold one up with your fingers and hold your head up high! Also, did you know that asparagus is one of the most nutrient dense veggies that exists? It's been widely recognized as one of the most potent healthy veggies for centuries. In fact, in ancient times, asparagus was renowned as an aphrodisiac, and maybe for good reason. This succulent, savory vegetable contains a stimulating blend of nutrients that help boost energy, cleanse the urinary tract and neutralize excess ammonia, which can cause fatigue and sexual disinterest. And, between just us two, perhaps a little unfavorable smelling urine? Maybe, but worth it! 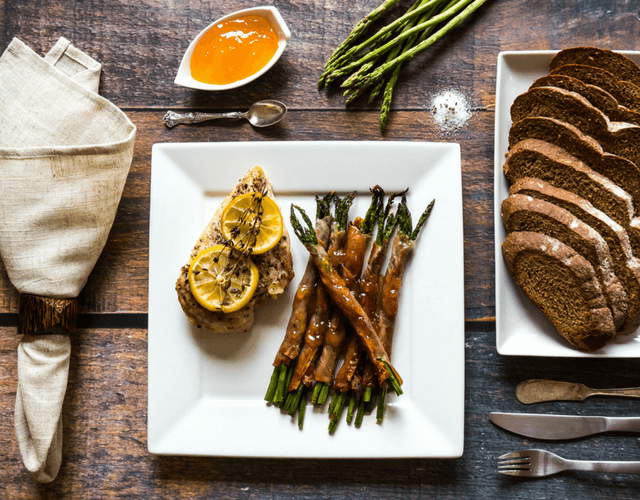 Harvest Sensations is one of the largest US suppliers of asparagus, offering quality stalks ready to be roasted, boiled, steamed, braised, breaded then fried, and grilled. They seek farms that offer rich soil, product friendly climates, and water and farm management that delivers perfect spears of health. Grown in Mexico and Peru, Harvest Sensations asparagus can be trusted for consistency and safety as they adhere to third party audits each and every season. Quality stalks are noted for their firmness and tightly closed tips. A dark green or purple tinge is an indicator of a batch you’ll want in your cart. 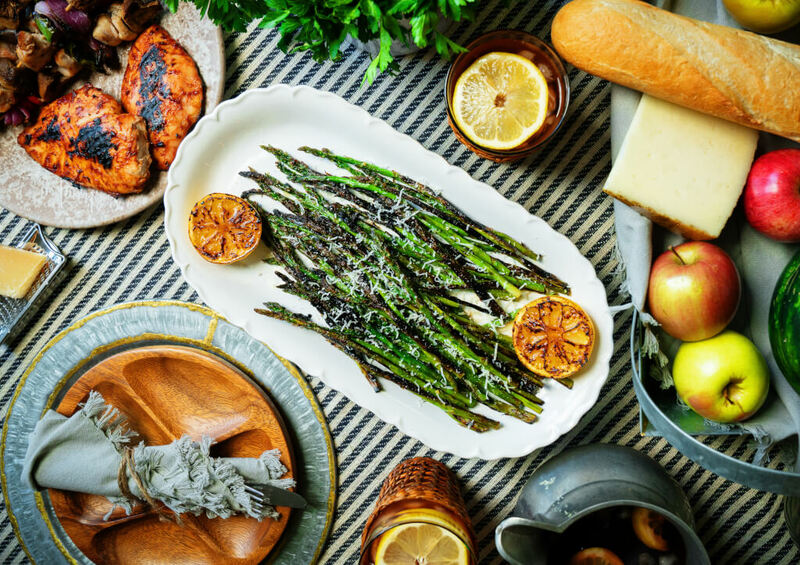 In ancient times, asparagus was renowned as an aphrodisiac, and maybe for good reason. This succulent, savory vegetable contains a stimulating blend of nutrients that help boost energy, cleanse the urinary tract and neutralize excess ammonia, which can cause fatigue and sexual disinterest. High in vitamin K and folate (vitamin B9), asparagus is extremely well balanced, even among nutrient-rich vegetables. 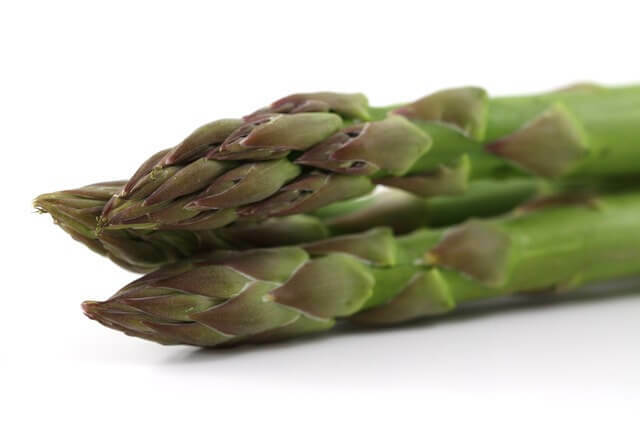 To prepare asparagus, rinse well, and while holding the stalk in one hand and the whitish woody portion the other hand, bend one stalk until it snaps. This indicates where the woody portion ends and the flavorful stalk begins. Use this piece of asparagus as a guide to trim all of your other asparagus stalks. Note that fresh asparagus should always snap when bent. To preserve the nutritional content of asparagus, try quick-cooking, waterless methods like roasting, grilling, or stir-frying. 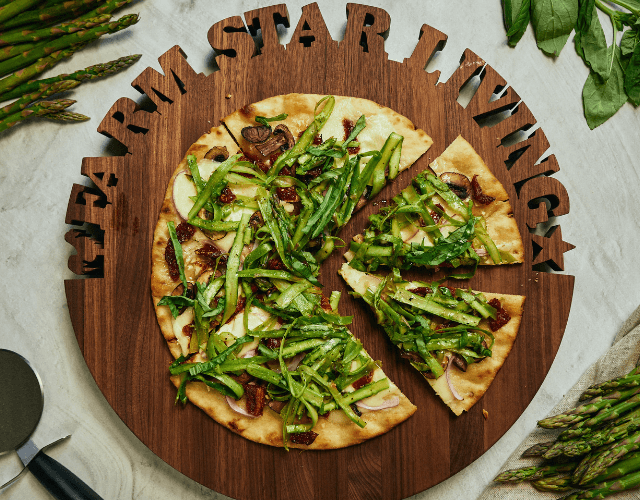 For more info on asparagus head to the A-Z Food Guide and try this delicious Grilled Pizza with Shaved Asparagus recipe. Enjoy!